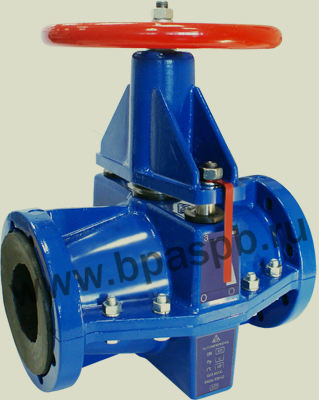 Nominal pressure, PN – 6 kgf/cm2 (0,6 MPa). Temperature of working medium - up to 120OC. Materials: body - aluminum alloy, sleeve - elastomer. 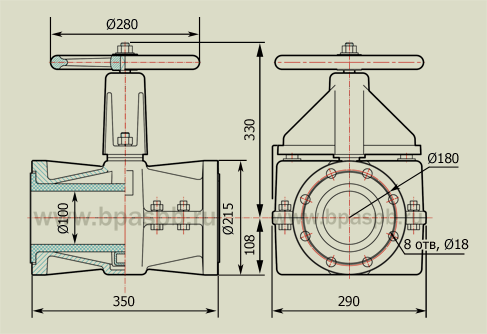 Pinch valve P98036M will be completed with mating flanges.